Smart (intelligent) drivers and base units of Smart Home security system from Smart-i company are an essential element of any sophisticated solution. The simple control system. 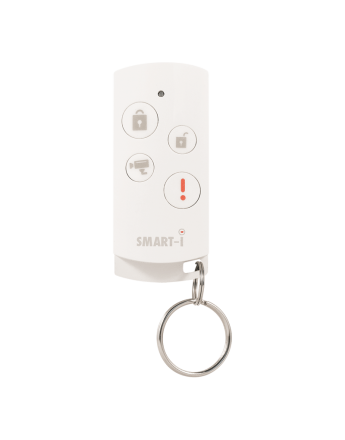 Nothing compares to quality, functionality and simplicity of Smart-i safety systems.